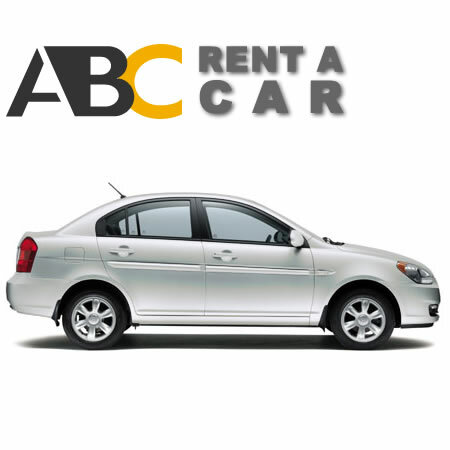 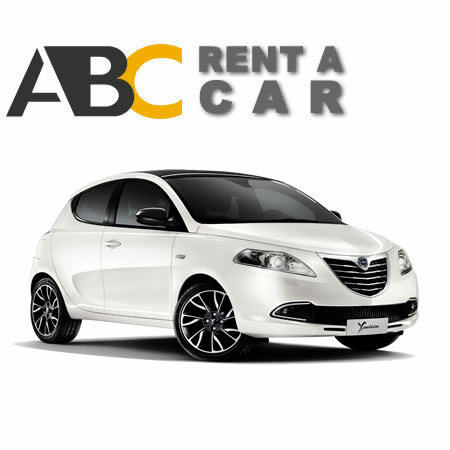 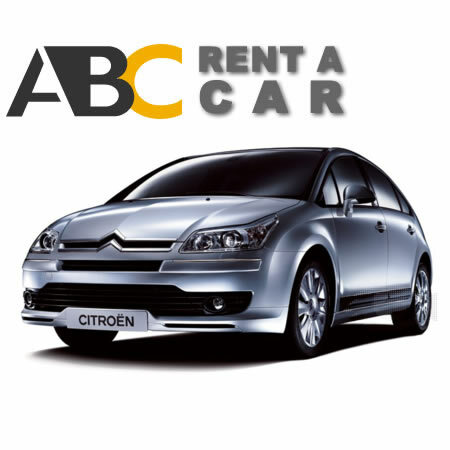 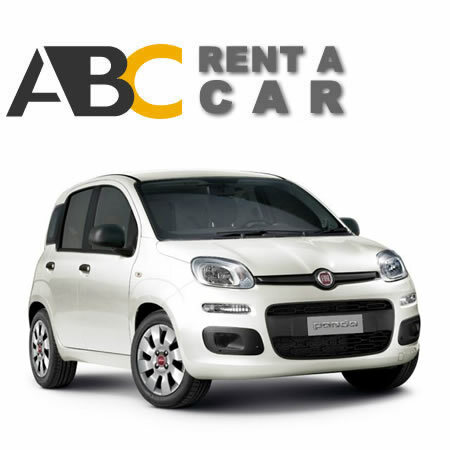 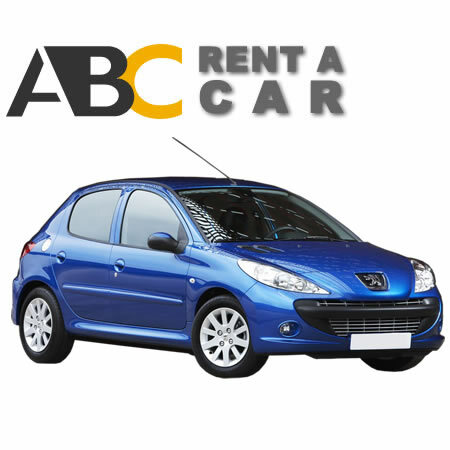 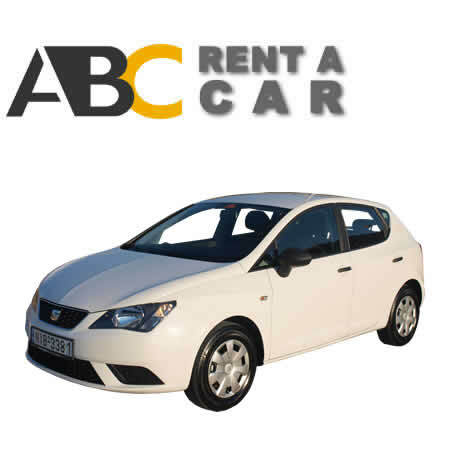 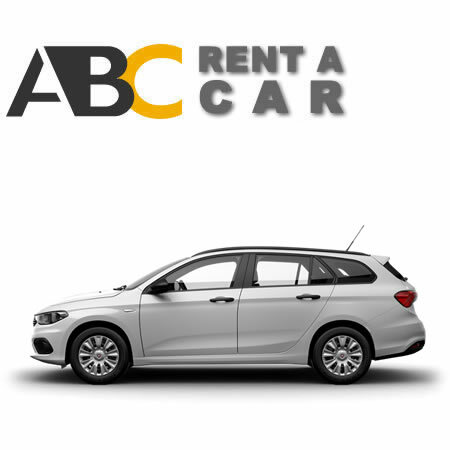 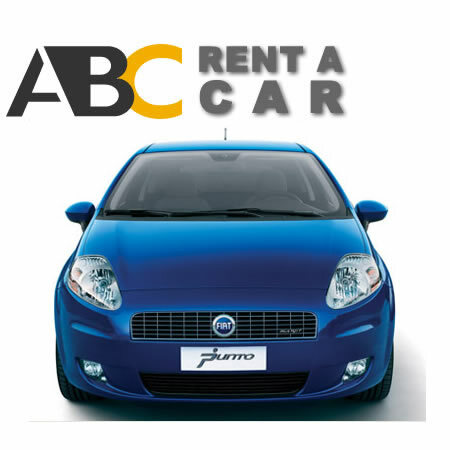 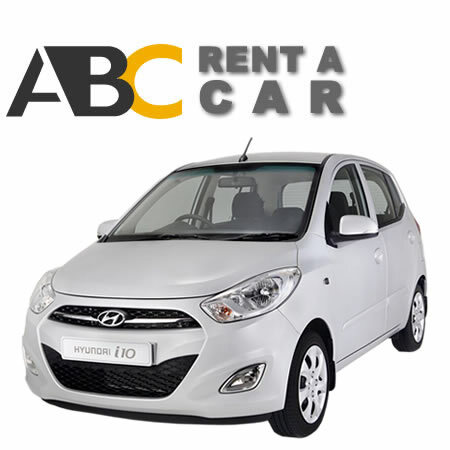 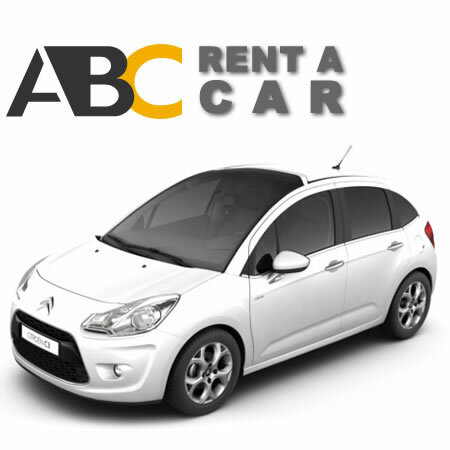 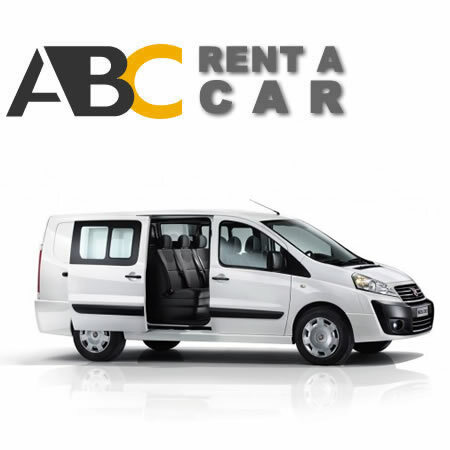 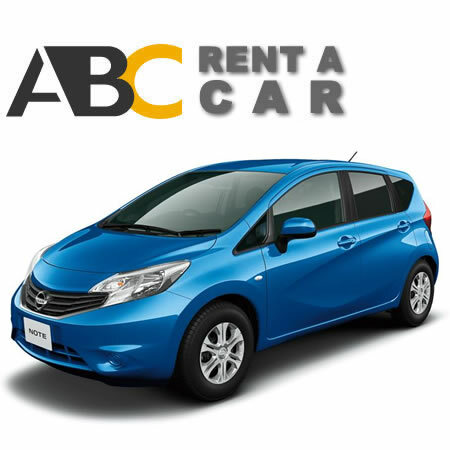 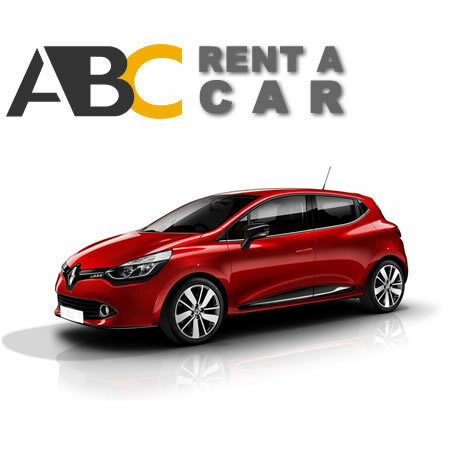 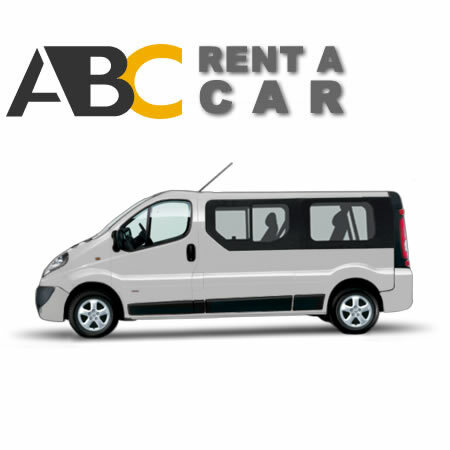 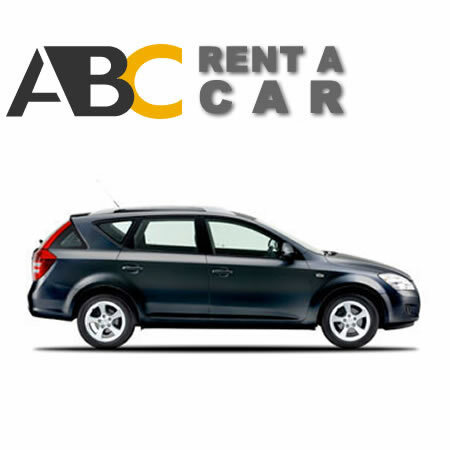 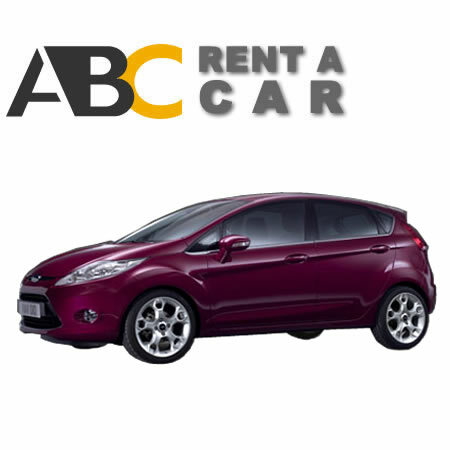 Seargh for the rental car you need with the best price. 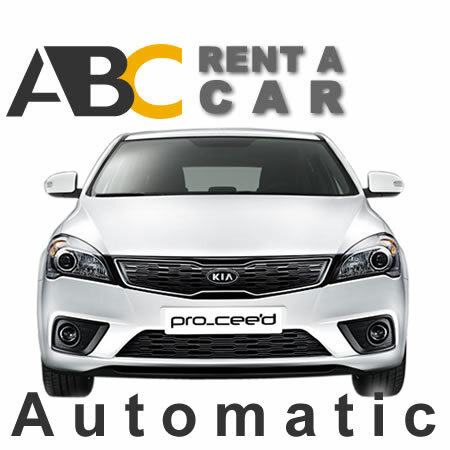 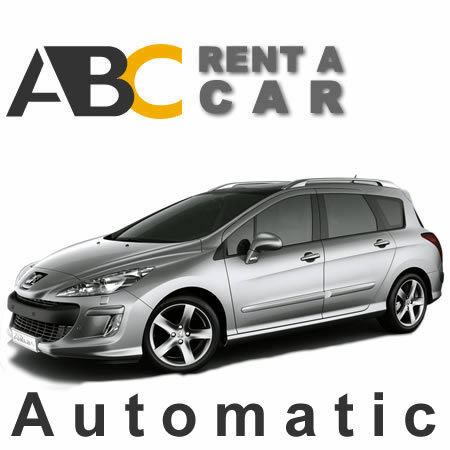 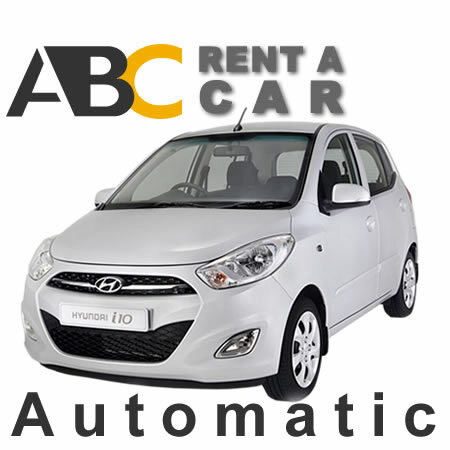 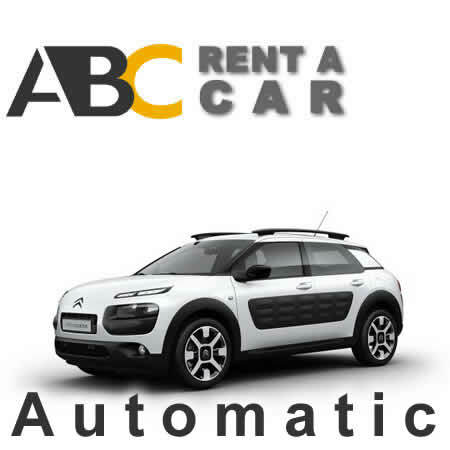 Make your car booking online. 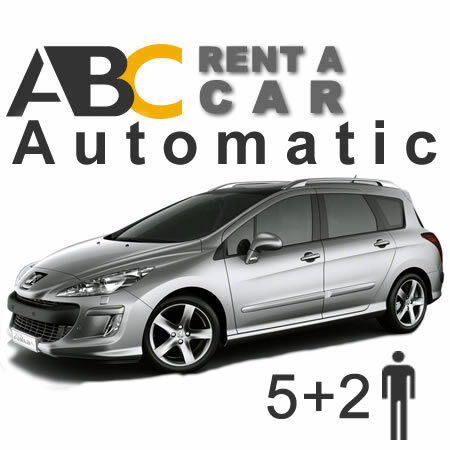 Without deposit. Saves you money and frustration and useful with the most reliable conditions. 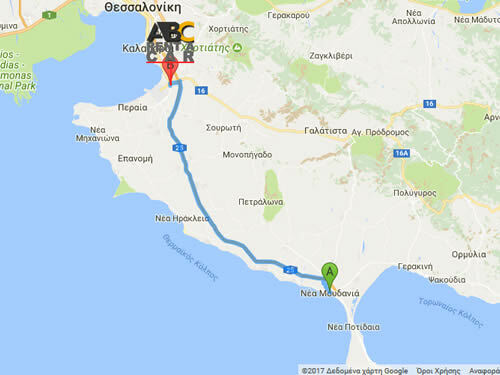 Maps - How to get to location?